"I am extremely grateful for this opportunity, it was one of the best decisions of my life." "I received a very good support. The colleagues helped me with everything." "The best part was the culture. It is very interesting and beautiful." 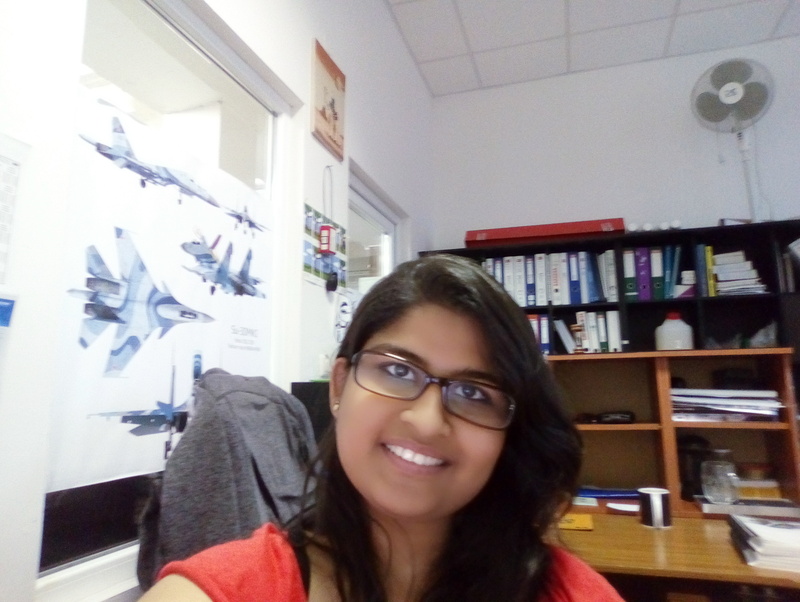 "I told to myself: Why not to apply, why not to have a beautiful experience?" "I was involved in different types of tasks and I was trusted to execute them independently." "I’m enjoying the work; it meets my professional and academic background." "I received more then i expected. Keep up the good work, Placement Slovakia." "I put theory into practise and I got to know financial activity of a large company." "Please come! Do not stay at home; rather travel, meet new people and explore Slovakia." "What will I miss the most? My job, probably." "I met amazing people and fall in love with a city that I did not even know few years ago." "I am treated as full-time employee, which is great." "It is fun to learn new things; language and to explore new places." "I am having a blast here!" "My colleagues have become my friends. What can be better?" 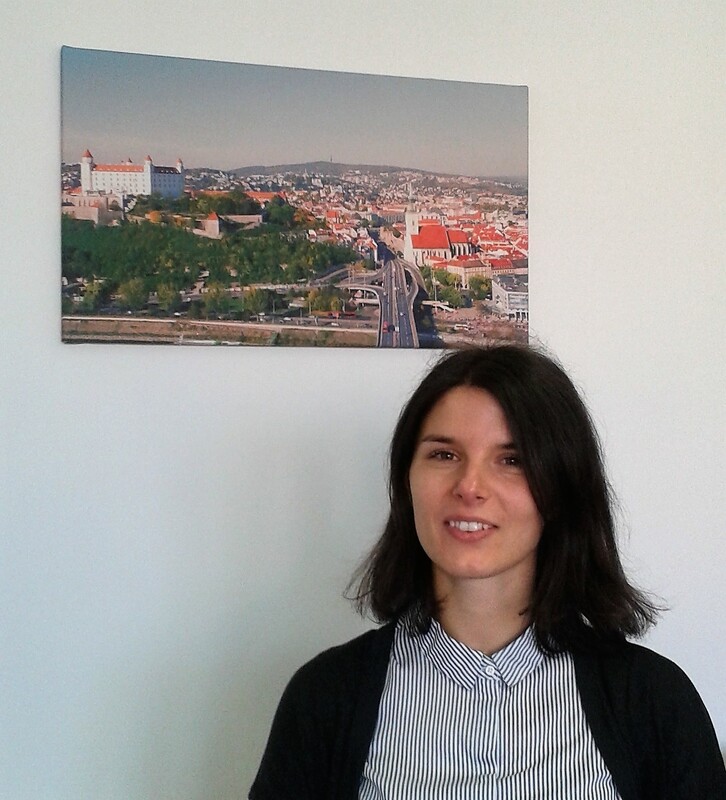 "I like the travelling opportunities Bratislava offers." André Lagos, Project Coordinator assistant, Portugal. “If someone would come up to me before, saying I would experience an internship in one of the greatest Real Estate companies worldwide,most certainly I would take it as some sort of joke. Truth is, it really happened and I loved every second!" 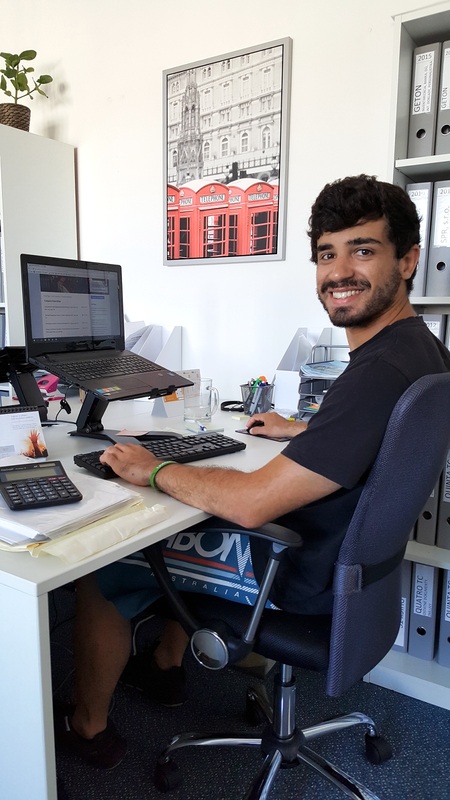 This is how Armando Santos from Portugal , a Bachelor’s degree graduate in Finances at Polytechnic Institute of Viseu briefly described his Erasmus+ traineeship in Slovakia. To learn more about his experience, check the following video and article." 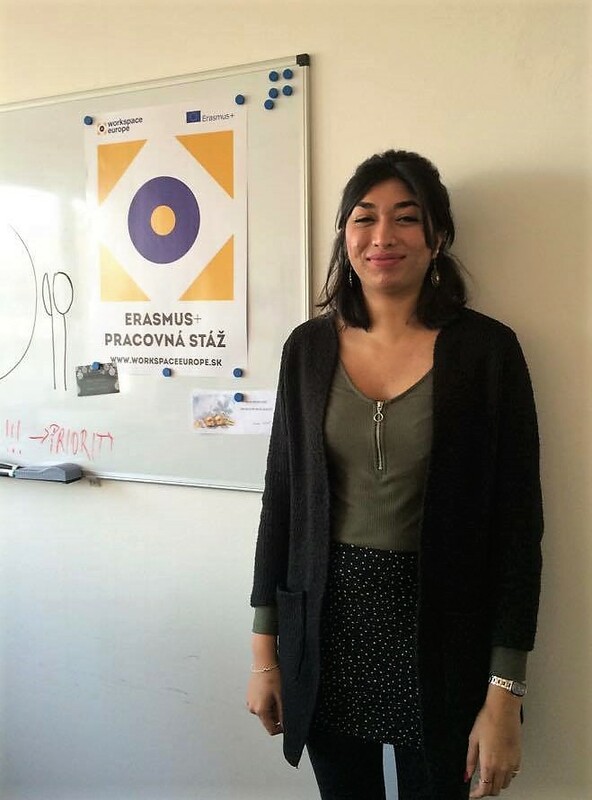 1, How did your story first begin and why did you decide to take an Erasmus+ traineeship in Slovakia? It all started with my personal research. 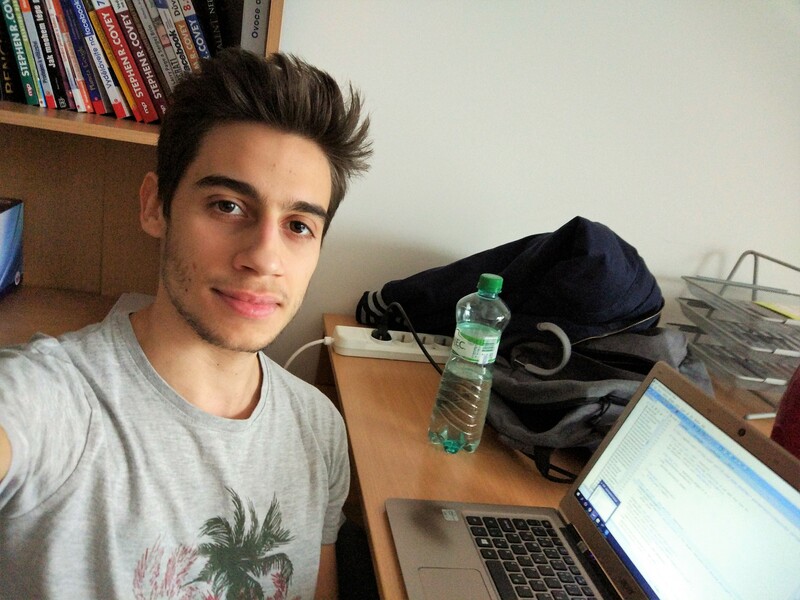 Placement Slovakia was one of the opportunities available in Erasmusinten.org and I realised that the conditions were unmatchable to any other internship proposal. Plus, I’ve always enjoyed this kind of adventures where I go abroad and meet new cultures so... win win for me. 2, Can you tell what responsibilities the company gave you at work? I was responsible for following the business development in the department I enlisted. Aspects like advertising; meet and greet clients; specialized financial analysis for each customer; helping in a capital investment process... Just to name a few within the service range of the company. 3, What skills did you improve the most during your traineeship? Organization; Responsibility; Language; CRM; Negotiation Techniques; Presentation. Among others. 4, What were your expectations and were they met? Since this internship was part of a curricular discipline within my Master’s Degree, the main objective was to return to my university and present an outstanding internship report that would provide me with an excellent grade. The expectations were met and my professors were proud of the fact that I developed a great Scientific/Academic work which is now part of the University repertoire. 5, Were there any tasks given to you that you had no idea how to complete? If so, how did you solve it? My internship was in a real estate and during the viewings I had no idea about office aspects like: pumbling; air conditioning; light, furniture disposal, etc... I had to study a lot about those aspects in order to present answers to every client. 6, How did you find out about our programme and how would you evaluate our assistance provided during your period here? PS was always there for me. Starting with the recruitment process, in which they gave me great tips on how to improve the presentation of my CV and my posture for the skype interview with the company. Later, on my arrival, they received me with a smile at the coach station in Bratislava and accompanied me to my new flat. During the internship they were always worried with my happiness and adaptation to this new reality. It may seem like nothing special but the reality is that this warm friendship paid a big difference in my experience. 7, Do you have any suggestions or improvements to our placement programme? 8, What do you think of the life-style in Slovakia? People are nice and even if they don’t speak English, they greet you with a smile and try to help you. Also, I miss the fact that it took me 20 minutes to commute, making the day less stressful. 9, What did you find as the most different from your usual environment, country? Was there any culture shock? The thing that still grinds me to this day is the fact that people don’t respect the pedestrian/crosswalk. Whatch out for these mad drivers... The rest was smooth and enjoyable. 10, What did you like the best here in Slovakia? Food is great and you can eat for good prices. The nature is wonderful, perfect mountains at a 3h/4h distance from Bratislava, where you can ski or hike like a mountaineer. The last aspect is the pretty girls everywhere.. enjoy..
11, Did you have any work or social difficulties during your stay in Slovakia? If so, how did you solve them? The older generation tends to have a hard time communicating in a different language, I had to be aware of that fact and give preference to young ones when in need of help. 12, Did you have enough time to travel and explore Slovakia and neighbouring countries? Which places did you visit and what left the biggest impact on you? If you work on your managment skills, you can expect countless trips/visits within Slovakia or even abroad without spending too much money. I lost track of how many times I travelled around, but I know the number passes 10 different countries and 5 different Slovak cities. Does that sound enough for you? 13, Which moment of your stay in Slovakia has been the most memorable for you? Tatras will be in my heart forever, I wish to go back. 14, What are your future plans after finishing the internship? Have my own company and become rich. 15, Is there anything you would like to say to students still deciding whether or not to do a traineeship in Slovakia? It is up to you to decide but there aren’t many opportunities like this one. If you’re the advanturous type and you want to go out of your confort zone, make new friends, know new places, then search no more and say Ahoj to SK. At the end you’ll be wondring why didn’t you thought about it before. 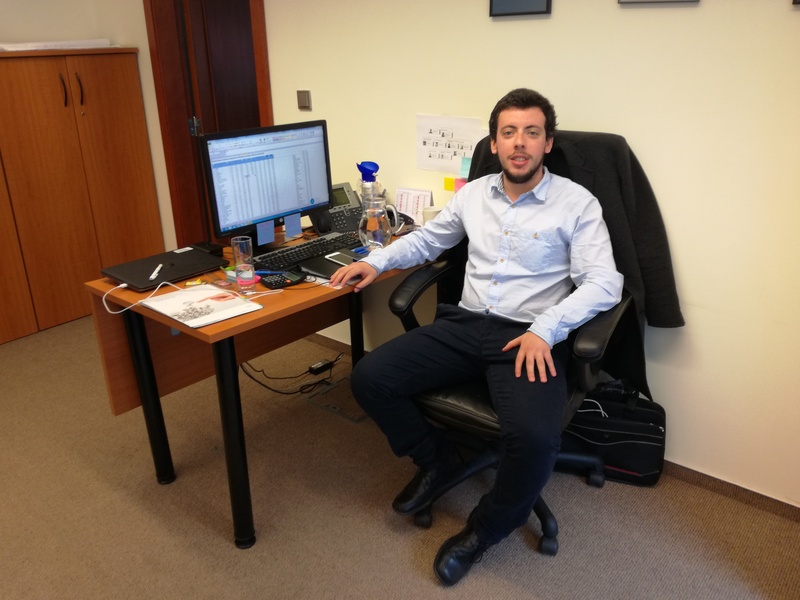 Check our interview with Armando to learn more about his Erasmus+ traineeship experience in Slovakia. 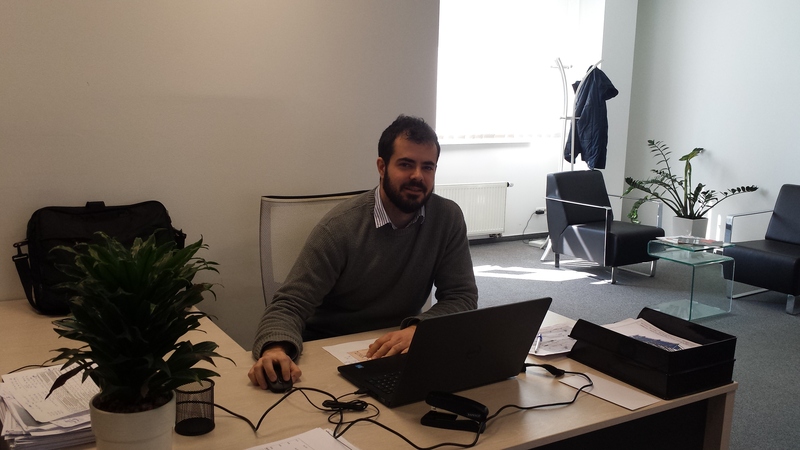 Read about the 1st traineeship of Yash, a Logistics trainee in multinational company located in Bratislava. 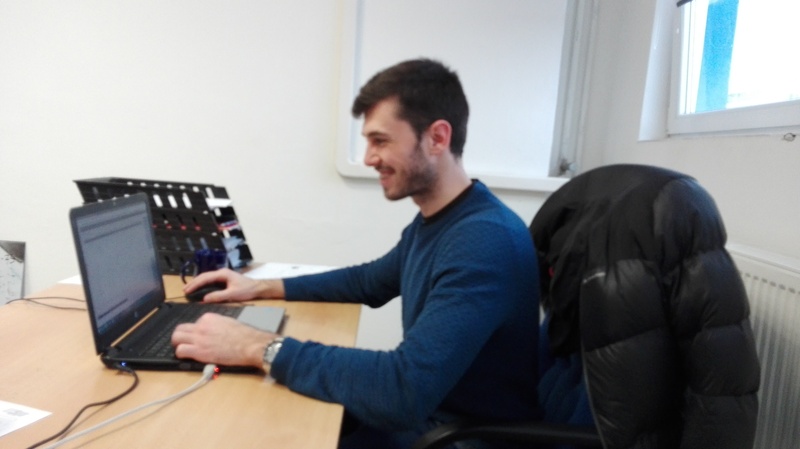 Have a nice read about Maxime's traineeship in Slovakia. Placement Slovakia attended the Job Fair at Krakow University of Economics! Have a look at the Job Fair organized by the Krakow University of Economics that we attended last week. 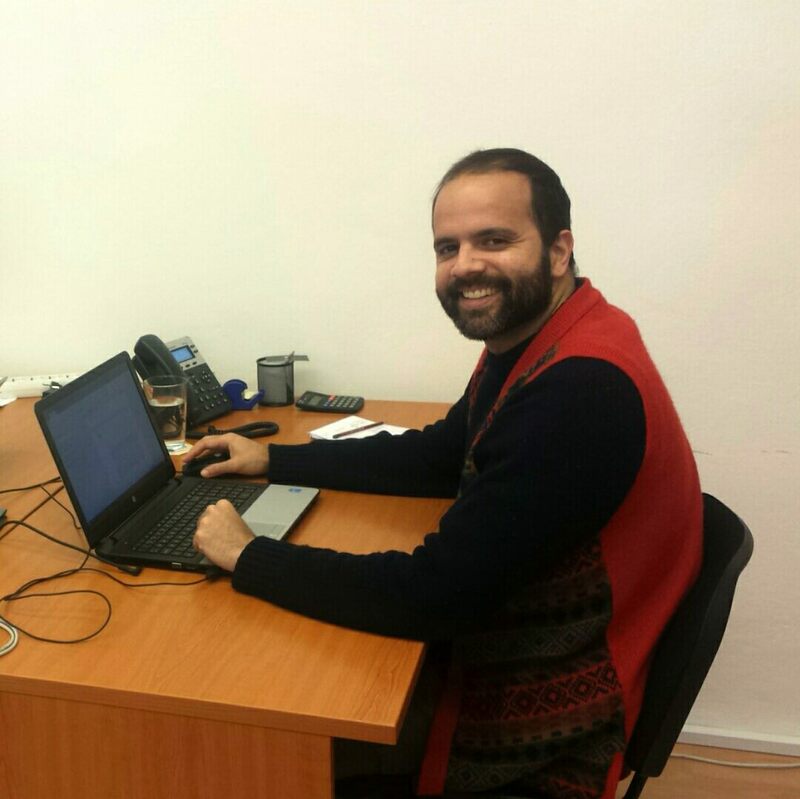 Have a good read of our next interview, this time with Thiago from Brazil. 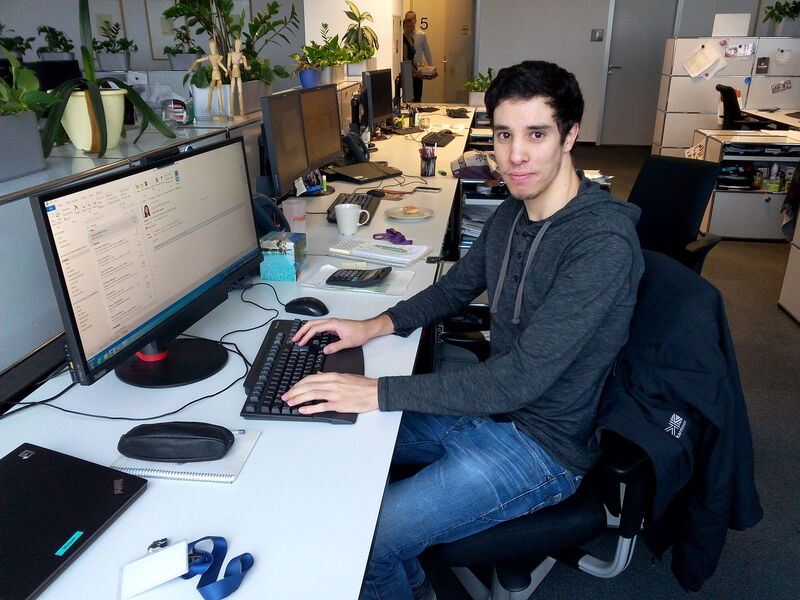 Read a short interview with André who started in the company as a trainee and now continue as a full-time employee. We are closed from 21.12. until 4.1. 2019, but your online applications are welcome! 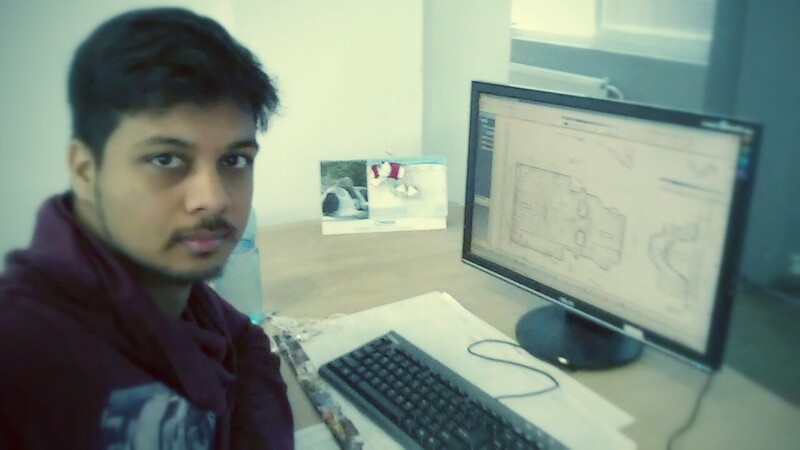 Meet Praneeth, a Mechanical engineer from Germany, who also did his Erasmus+ traineeship with Placement Slovakia. 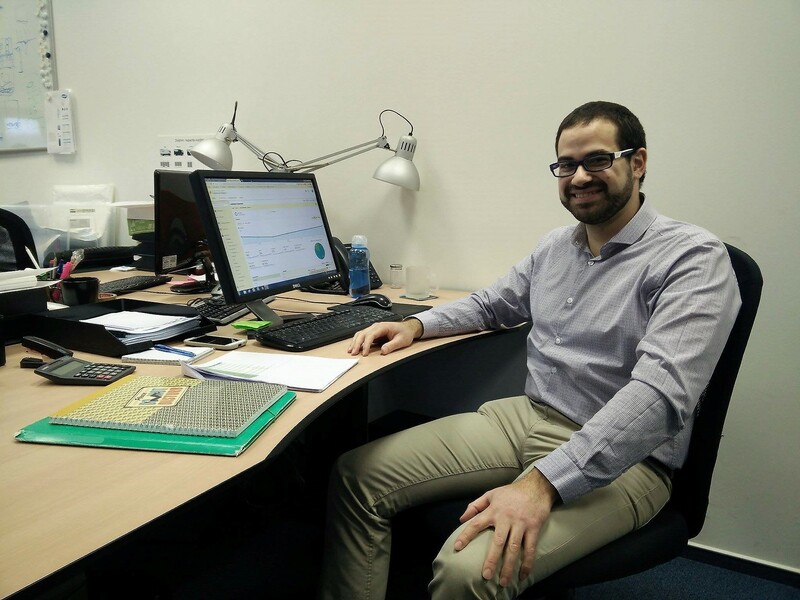 Read about Erasmus+ experiences of our trainee Varun. 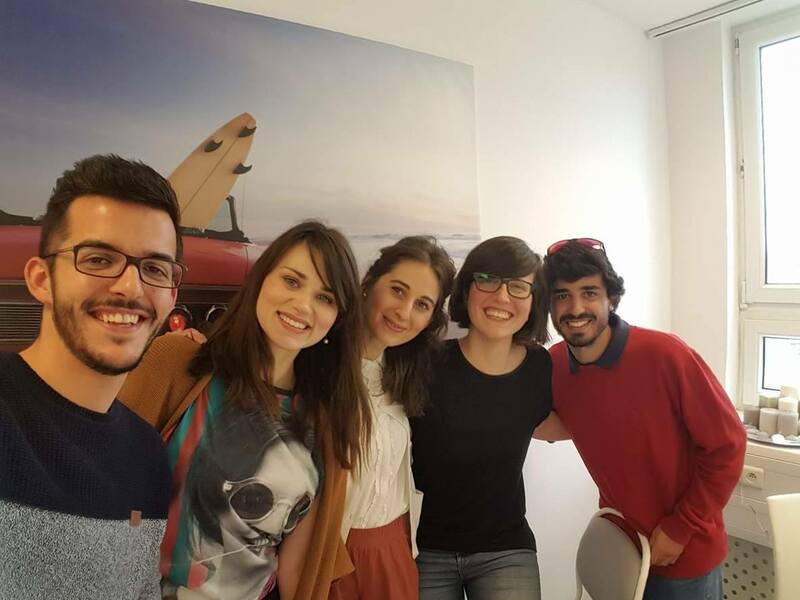 Check our interview with Marta, a PLC programmer from Spain. 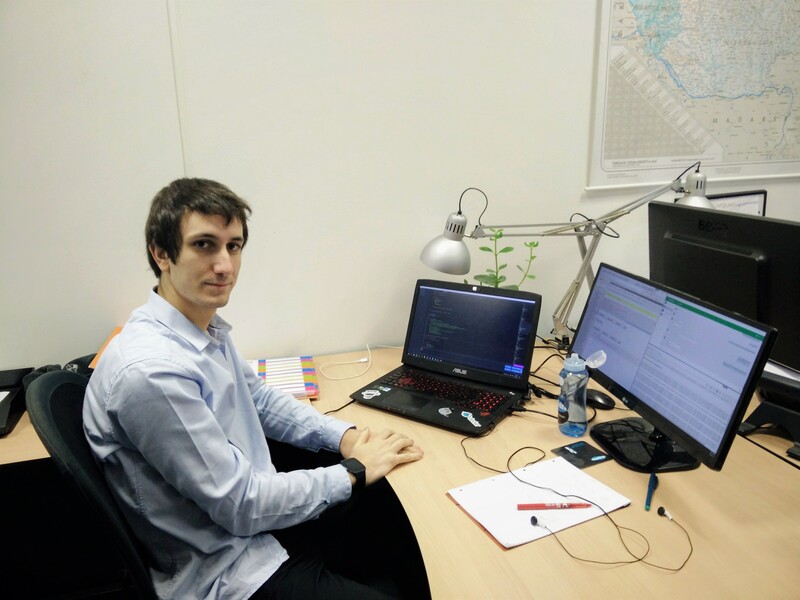 Read and watch an interview with Atanas who stayed in Slovakia even after completing his traineeship. A glimpse to the traineeship experience of a mechanical engineer. 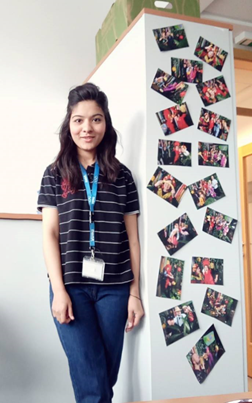 Meet Thuong, a marketing enthusiast, and read about her traineeship in Slovakia. Check our new interview with Teodor. First ever white winter for Andreas as a nice benefit to his Erasmus+ traineeship. 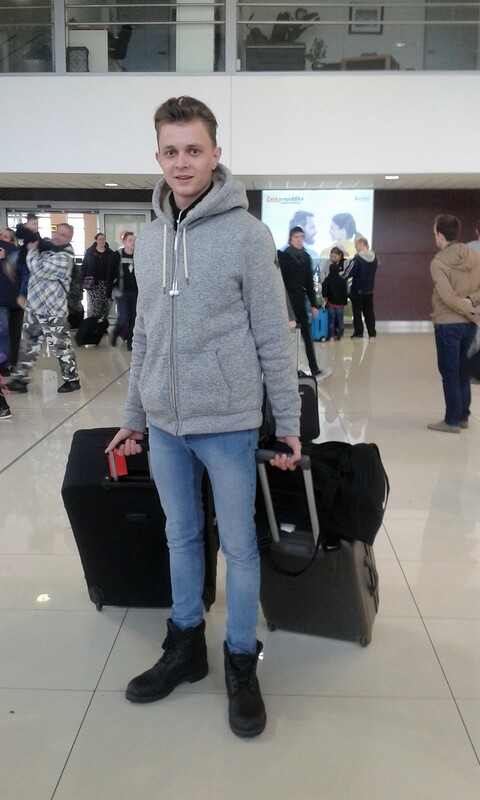 Let's find out how Andreas enjoyed his Erasmus+ traineeship in Slovakia. 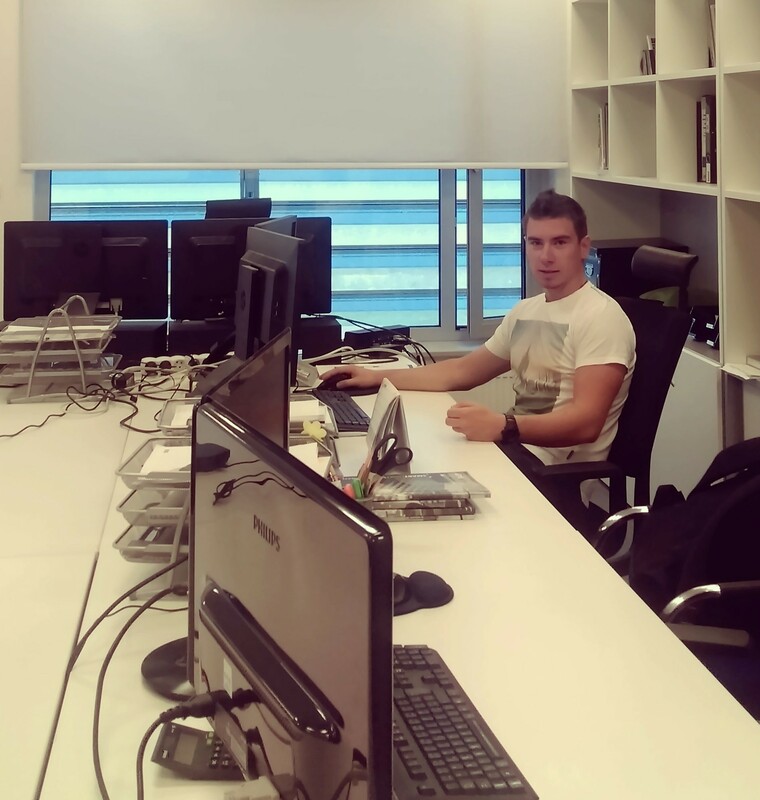 Get a full insight into João's traineeship experience in Slovakia. Copyright © 2011-2015 WorkSpace Europe. All Rights Reserved.